WEST HEMPFIELD TOWNSHIP OFFICES WILL BE CLOSED FRIDAY APRIL 19. SPRING 2019 NEWSLETTER WILL BE DELIVERED SOON!! CLICK HERE for a preview! 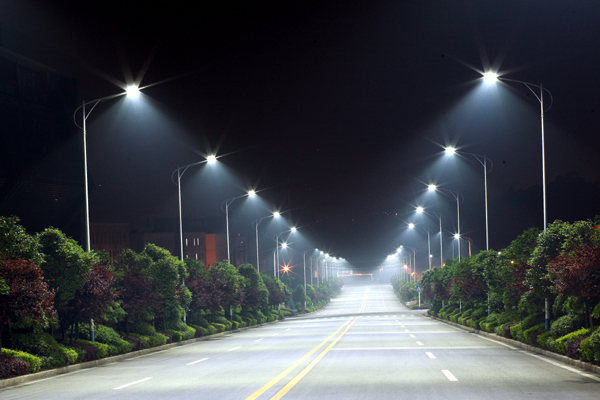 Approximately 1/3 of the Township's street lights will be converted to energy efficient LED over the next couple of months. This work will be done by PPL Electric. West Hempfield Township will be installing two Chargepoint Electric Vehicle Charging Units at our township building parking lot in the next month. A grant from the Pennsylvania Department of Environmental Protection is paying a large portion of the cost. 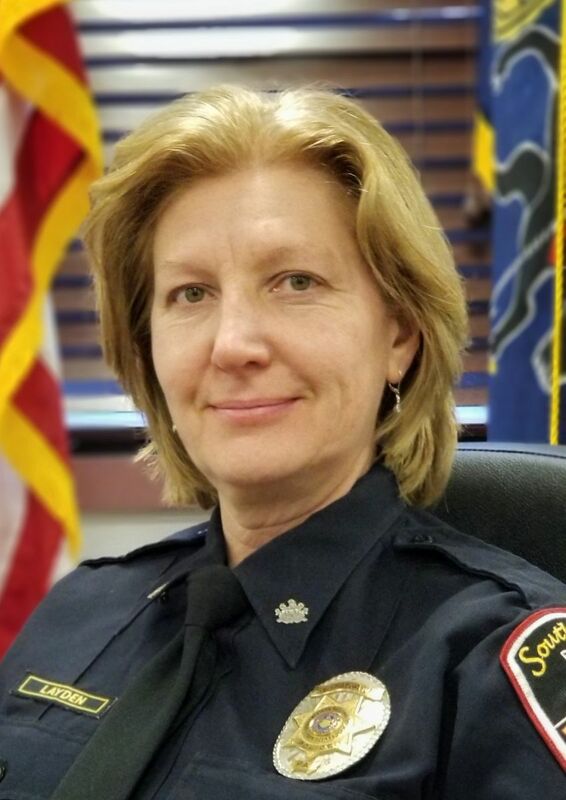 We welcome Police Chief Lisa Layden who will be starting on Monday April 15, 2019. CLICK HERE for details. Retiring Police Chief Mark Pugliese was honored by the Board, staff, and public on April 2, 2019. CLICK HERE for a special Fox 43 news report. LEAF PICK-UP (brown Kraft bags) begins this week - Wednesday April 3/Thursday April 4. Place bags curbside with your trash toter. The 2019 West Hempfield Township Real Estate Tax has been set at 1.85 mills. To determine your Township real estate tax, multiply your new 2019 total property assessment by 0.00185 (example: Property is assessed at $200,000, multiply by 0.00185 to determine Township real estate tax of $370). For 2019, there will NO LONGER be a separately billed fire hydrant fee - this is now part of your real estate tax. For 2019, Township trash service (Republic Waste) fees have increased to $59.25/quarter OR $228.75/annual (includes $8.25 discount). The increase is due to rising tipping fee expenses. Stormwater/Flooding: As everyone is aware, this summer has provided us numerous major rain storms. Please understand that there is not a quick and easy fix to most of the recent flooding problems. This summer's rain events are not typical and are difficult to prepare for. Many of the Township's developments pre-date current stormwater management requirements and the cost to update those developments is, in most cases, not feasible. Many developments have private stormwater systems, meaning the stormwater management facilities in the developments are completely private and are not owned or maintained by the Township, but rather are owned and maintained by the property owners whose properties the facilities are located on. The Township does our best to keep up with Township owned and maintained stormwater facilities - however during and after major rain events our crews are spread thin in responding to cleanup requests. We ask everyone's patience in addressing these concerns. New Recycling Guidelines: Lancaster County Solid Waste Management Authority (LCSWMA) has provided new guidelines for recycling due to the changing recycling market. HOWEVER, DUE TO ORDINANCE REQUIREMENTS AND CONTRACTUAL OBLIGATIONS WITH OUR TRASH HAULER, WE ASK THAT YOU CONTINUE TO RECYCLE AS YOU HAD BEEN UNTIL OTHERWISE ADVISED BY THE TOWNSHIP. WE NOW ACCEPT MAJOR CREDIT CARDS FOR MUNICIPAL PAYMENTS. You may now pay municipal bills in person or by phone. A fee of 2.65% of the transaction amount ($3.00 minimum) will be charged for each transaction. Online Payments are coming soon! BECOME A VOLUNTEER!!! Help our Fire Service in West Hempfield Township! Board of Supervisors 7:30 p.m.
Zoning Hearing Board 7:30 p.m.
Hempfield was one of the original townships of the county and included the present land areas of East Hempfield, West Hempfield and Manor Townships, and the Boroughs of Columbia, Mountville, and East Petersburg.